To the 52 people who voted for me, thanks very much. I'd love to get an email from you, so we can stay connected. Your support is very much appreciated. In the Rogers TV ACM Sept 29, all candidates promised to disclose their campaign donors one week before the election. I neither solicited nor received any donations. 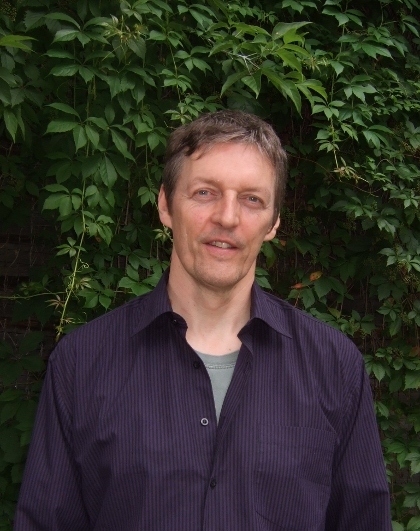 Doug Carroll is a software developer, with an interest in analytic descriptions and models of governance. He is a life long Toronto resident, currently 54. Although discussion is often about the cost of City services, the problems are more often in the lack of control over how services are rendered. We'd feel better about rising taxes, if govt was meeting our needs, and working closely with the people that built and still pay for these systems. Typical resident frustrations include lengthy permit delays, locked park washrooms. multi-year construction, changes that ignore community needs, and a sense that public service doesn't often mean service to actual members of the public. Also, aggressive and growing revenue requirements have created a need for endless "user fees" which, as with parking tags, are far from their legitimate origins in purpose. The City does many audits, but most are to do with increasing revenue, not being certain that services meet the needs of residents. That's not on the table these days. The term bounty government comes to mind, and it is in direct conflict with the purpose of our civic institutions. A regrettable class interest has developed since Megacity, separate from that of residents. Simple stuff -- but these changes are the difference between a distant bureaucracy, and a City that works for its residents, instead of against them. There are so many more we can make together. If this view of City politics suits you, send an email - join our list - tell me what you care about - and get involved in the campaign.